Whether it is getting your home or office organized so you are more productive, getting organized before or after a move, regaining joy if you are feeling hopeless or needing the perfect clutter-free gift for a loved one…Simply Squared Away is the answer!! Organizing a home and having a system for upkeep is a gift that affects the whole family. Simply Squared Away can target specific projects and rooms or work through your entire home. We can also coordinate projects for you such as disposal of items, installation of shelving, shopping for supplies and containers, and more. “Tracy spoke at our Christian Women’s Group. The timing was perfect – a God send. I contacted her because I was so overwhelmed with paper. I had 7-8 boxes of paper that I just didn’t know what to do with it. Because I was overwhelmed I didn’t do anything. I am fairly organized in other areas of my home but I was drowning in my paperwork. We scheduled phone calls. On the calls Tracy showed me how to sort. She taught me her 3How?s so I could process my paper. We actually went through paper piece by piece over the phone so I learned and practiced how it worked. After the call she would email me a summary of what we discussed with a list of my goals so I knew exactly what my focus should be. This helped me begin. The talks with Tracy helped me know what to do and I could ask questions and talk through specific examples that were keeping me stuck. 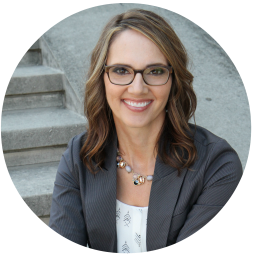 Contact Tracy now for a personal consultation of your professional organizing needs. Our workplace is meant to aid us in sharing our gifts with others NOT cause us more stress! Whether your office is in your home or in an office building let Simply Squared Away organize your work environment in order to reduce stress and bring clarity about what’s most important. 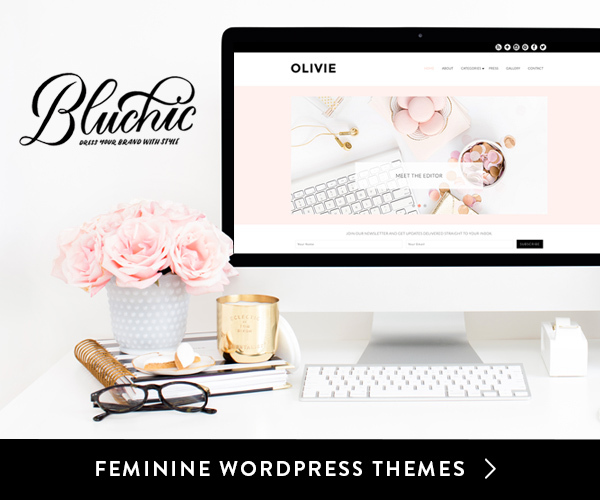 Do you want to be inspired and motivated in your office? Contact Tracy now if you are interested in organizing your Kansas City office. Thinking of putting your house on the market but your home is bulging and cluttered with all your “stuff”? Let Simply Squared Away come in and help you declutter, purge and get organized. Your home is a reflection of you. After you’ve moved we help to set up your new home to function optimally. Contact Tracy to assist you. No matter how overwhelmed you feel Simply Squared Away will assist you. 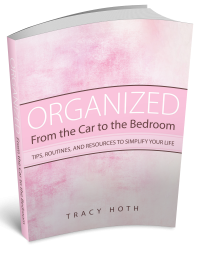 As a Professional Organizer, Tracy takes a compassionate, step-by-step approach, moving only as fast as you are able, to reach organizational freedom. It is okay to ask for help. Help is guidance, relief, ideas, a fresh start and hope-filled! Clutter weighs you down and overwhelms you, robbing you of experiencing a full life. Tracy will walk with you, not judge you, to reclaim your life and find the light at the end of your clutter. Discover how to let go of the past and live in the present with only the things that help your life to be the best in can be – today. If you are feeling helpless and controlled by fear there is help! There is hope. Take that first step and contact Tracy now to discuss this sensitive issue. Non-refundable Simply Squared Away gift certificates are available for purchase – good for one full year from the date of purchase. Contact Tracy now to give the gift that is clutter-free! Rely on Simply Squared Away—the top Professional Organizing Service in Kansas City!